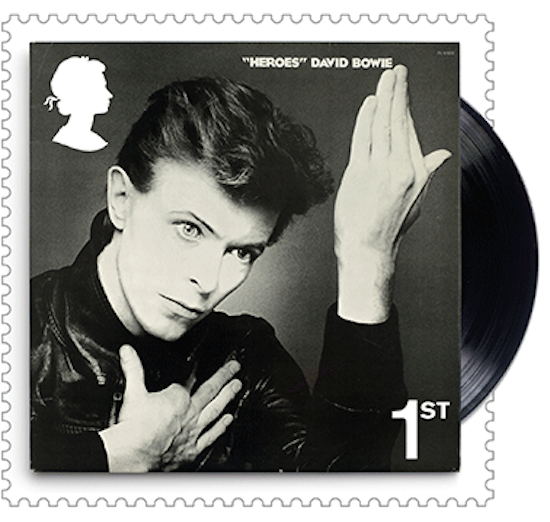 Royal Mail are set to issue a special collection of David Bowie stamps depicting a number of his classic album covers as well as various images of the late musician. 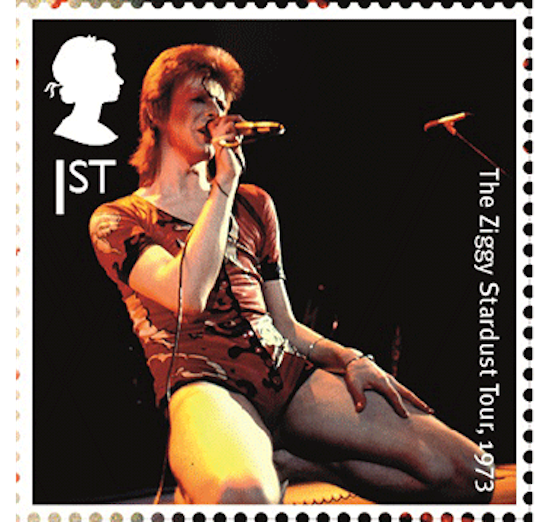 As FACT reports, there will be 10 stamps in total and the six albums featuring on the stamps will be Hunky Dory, Aladdin Sane, Heroes, Let’s Dance, Earthling and ★. The four others will cover images of Bowie on tour across four decades. This collection marks the first that Royal Mail has devoted to a single musician or cultural figure - the only other music acts are The Beatles and Pink Floyd. The stamps will be available from March 14 across 7,000 post offices across the country.